My daughter, the Magnificent Miss M, turned 1 at the end of July this year. 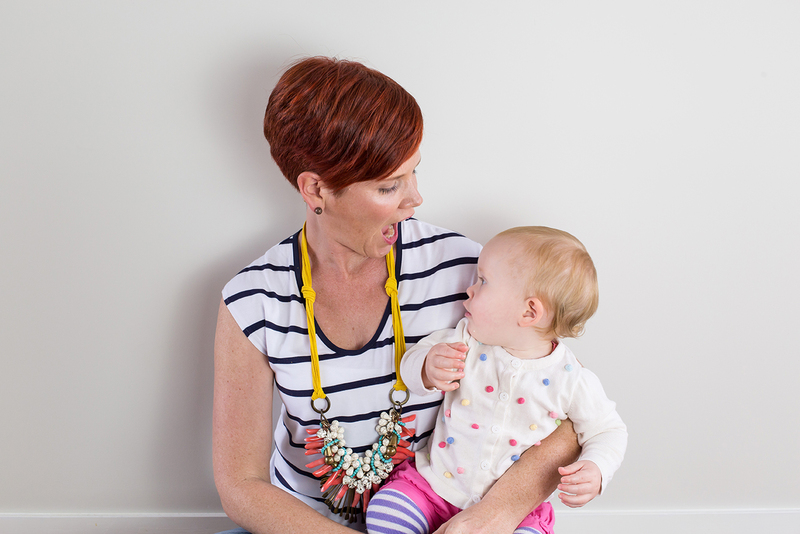 I can honestly tell you that from the moment M entered the world until she was about 11 months old, motherhood for me was totally consuming. 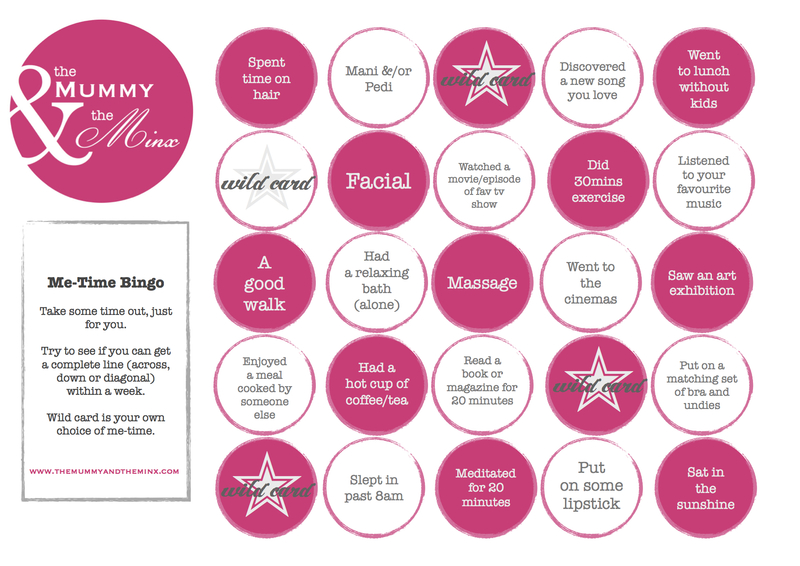 Sleep deprivation, breast feeding issues and M hating the car, all culminated in me becoming a self-doubting and anxious mother. I had moments, sometimes days of confidence but it wouldn’t take much for my confidence to be undermined and I’d be back at ground zero again. I didn’t come up for air it seemed until the 11 month mark. It was at this point that I can distinctly remember starting to feel confident. We were adventuring out with much more ease and we were getting more sleep. I was starting to feel normal again, but far from normal at the same time. I’m a different person – I’ve changed and that’s more than OK. I wasn’t completely sure what had changed. I needed to work out who I am now and and regain my happiness with me. But where did I start to work this out. A self-help book? I’ve never been into those very much. Thankfully I spoke with my lovely friend Robyna and she mentioned that she had been working on some tools to help mums reassess who they are and wasn’t completely sure what to do with them next. 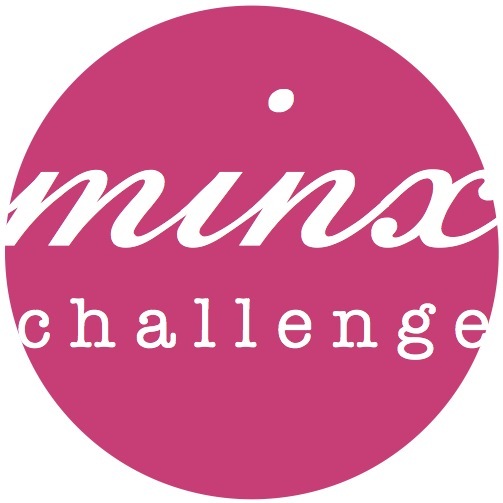 After a few catch ups and some brain storming, we are here today bringing you The Mummy & The Minx’s first challenge: The Inner Minx. This challenge is designed to help you do an internal stocktake and look at who you were Before Kids (BK) and who you are now After Kids (AK). Each week for the next month there will be an activity that will help you identify the minx in the mummy and give you some inspiration on how to bring her out to play.